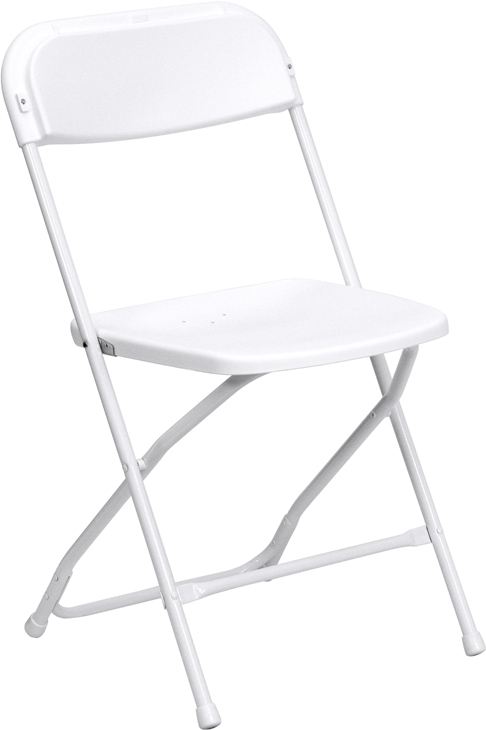 Our white folding chairs can be used alone, or you can add a chair sash for an outside ceremony or add both a chair cover and sash to make a full, complete look according to your wedding theme/colors. 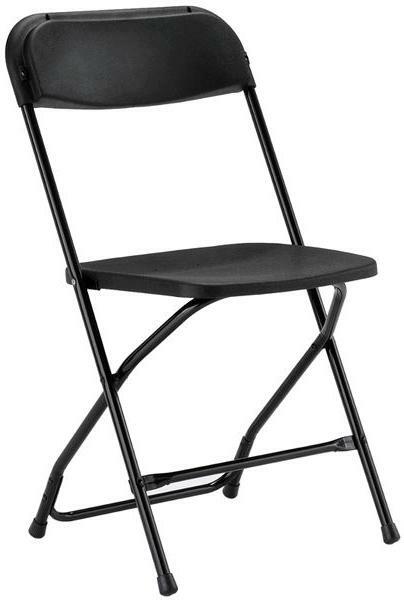 Our black folding chairs can be used alone, or you can add a chair sash for an outside ceremony or add both a chair cover and sash to make a full, complete look according to your wedding theme/colors. 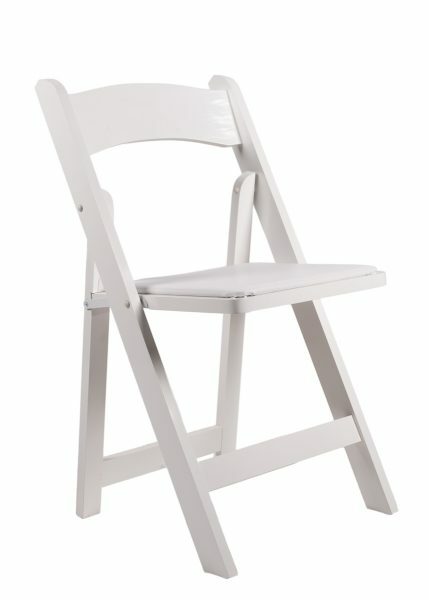 Our resin padded folding chairs can be used alone, or you can add a chair sash for an inside/outside ceremony to make a full, complete look according to your wedding theme/colors. 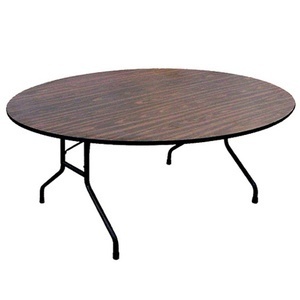 Drape this table with our (120) or (132) round tablecloth to finish the look (in bar height). 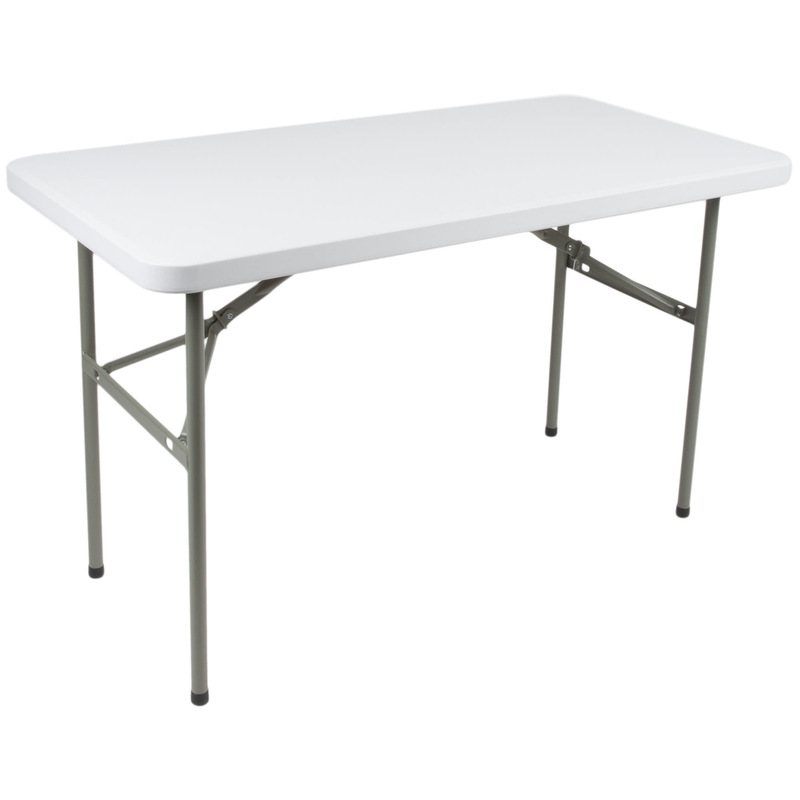 Drape with our (108) round tablecloth to complete your look in (seat height). 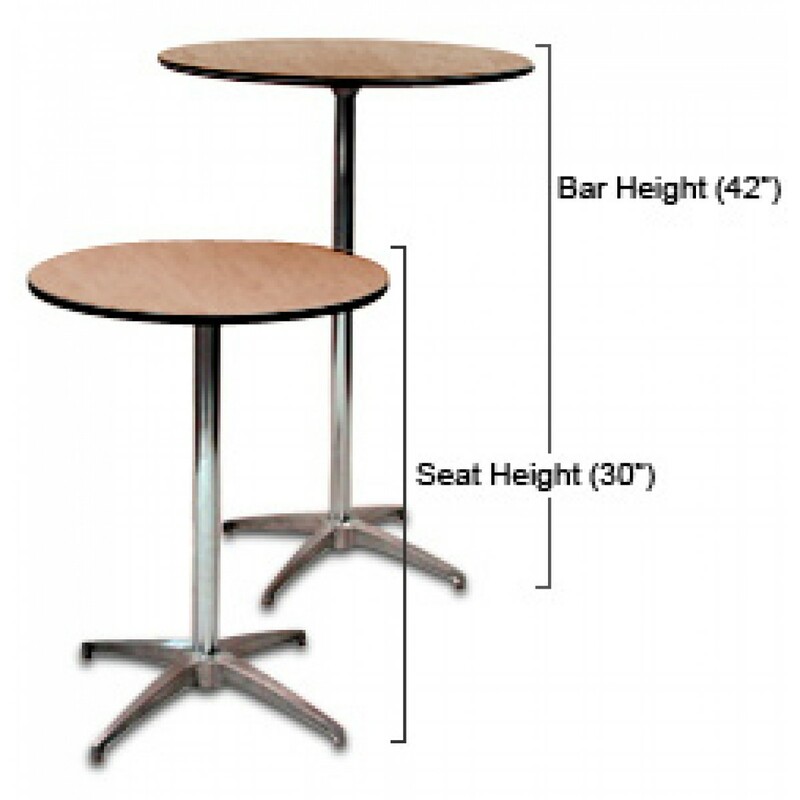 Our cocktail tables are 30in round in diameter and come in both bar height for standing and seat height for sitting. This table seats (2 to 4) comfortably. 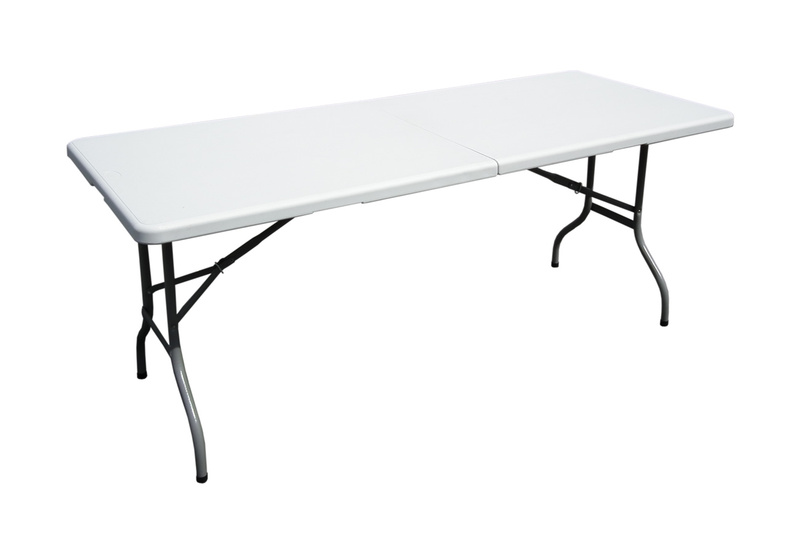 If you’re considering adding our tablecloths, we have spandex cloths that will fit perfectly.